 We are Kote Labs (formerly JIA Chemicals), a gel manufacturing company with more than 7 years of experience. Our factory is GMP and ISO9001 certified, and is located in Riga, Latvia. We are a team of 60 employees, including 10 chemists in the R&D and quality departments.Our expertise is color matching and deep knowledge on nail professionals’ requirements. Due to our small company size, we are able to provide personalized service to all our customers.Our top management is always within reach by a phone call. Each color goes through careful testing for photostability and thermostability to eliminate fading or discoloration. The stability period is 36 months from the date of production. We have developed an elaborate quality procedure to avoid color variation between production batches. Each production batch is guaranteed to have the exact color as the original sample. All ingredients are manufactured in the EU or USA and are suited for cosmetic use. Each formula is tested for allergies by patch tests from an independent laboratory. Our capacity for new color development is over 300 shades per month. We offer color development (colormatch) based on your color sample, fabric swatches, Pantone etc..
Our creative team develops 4 collections per year according to the global fashion trends. Each collection consists of a minimum of 48 colors supported by inspiring moodboards. Our colors require no shaking, there is no pigment sedimentation. Due to a high pigment load, application covers in just one layer. Formulas are have no streaks, even on complicated colors. Our production capacity is 20,000 kg per month. 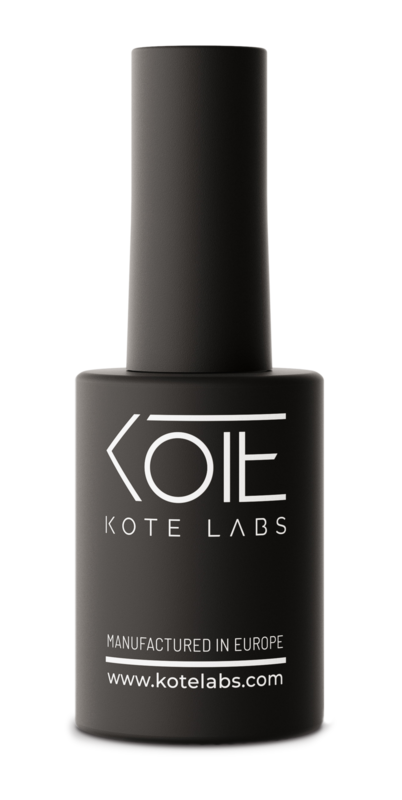 In the last 3 years, we have created a number of gel polish variations in viscosity to meet the requirements of the most demanding customers. All formulas have a good cure depth in UV and LED light. Formulas have no wrinkles, even on dark or complicated colors. All formulas are fully compliant to the EU cosmetic regulations. A complete Product Information File (PIF) with Safety Assessment Report (CPSR) is available upon request. Our quality department can provide certificates according to a customer’s request. We have expertise of product certification in challenging territories such as India, Korea and Iran.